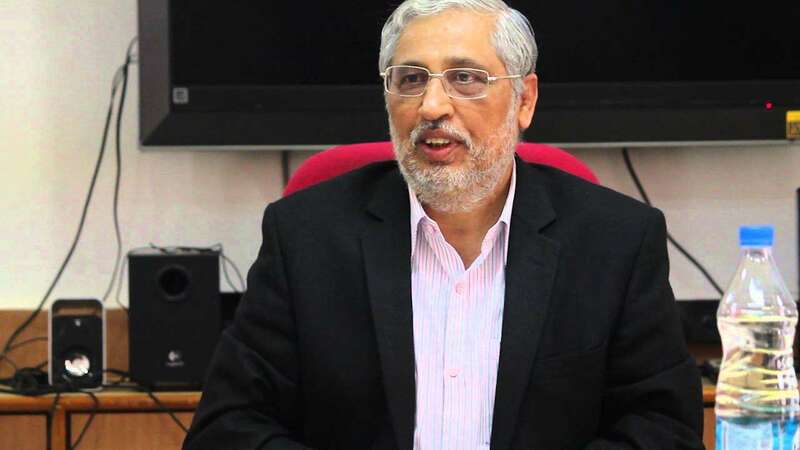 AICTE chairman Prof Anil Sahasrabudhe bats for startups - Robolab Technologies Pvt. Ltd.
GUWAHATI: Chairman of the All India Council for Technical Education(AICTE) Anil D Sahasrabudhe , who was here on Tuesday, urged engineering students and technocrats to create startups at the college level which can be moulded into multinational companies in future. “If you look at America, all the major companies had their origin in some university or the other. In India, too, we need to have a similar culture. Our start-ups should be able to compete with the likes of Microsoft and Google ,” Sahasrabudhe said at a ceremony held at Girijananda Chowdhury Institute of Management and Technology. He said AICTE wanted to challenge the quality of education imparted across the world but could do so only with the support of technical institutions in the country. He added that leading business organizations from the industry sector felt that most engineering students in the country lacked employability. “It is the responsibility of the All India Council for Technical Education and the colleges to ensure that 100% students get employed. We must understand the problems of industry. Instead of seeking jobs in some company or other, you can create jobs from the college itself through startups,” Sahasrabudhe said.